Forget the magic recipes and theme diets, the “no-fail” food combinations guaranteed to shrink your waistline. And, forget the cabbage soup. These may work, but they ignore the simple truth or principle of weight loss. Which is: Burn more calories than you consume. It just requires a lot of discipline and consistency. The good news for you is that we’ve got the burning calories part covered, thanks to a personal workout routine or killer exercise sessions plus cardio in-between with your personal trainer. These lean muscle-building routines actually help in speeding up your metabolism but they work hand-in-hand with your caloric intake. 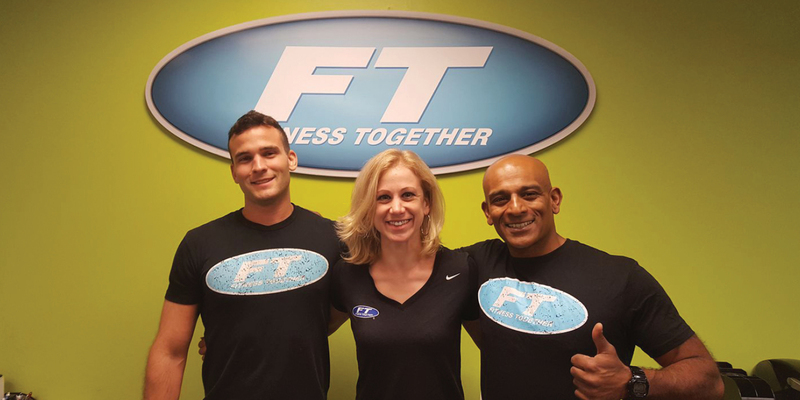 Even better news is that we have that covered also with our award-winning Nutrition Together program. So, if you’re in that group of people concerned with physical health, the more difficult part of the losing-weight equation may be eating less. We think that mindful portion control is a key factor in reducing your caloric intake. Since this is much easier said than done, we’ve got a few portion control tips to send your way. Or, in this case, on the ice cream container. Start being an avid reader of food packages, and you’ll gain a much clearer sense of what is considered the right amount of food to eat. If you’ve never really paid attention to these serving sizes, you’re bound to be in for a surprise. You’ll be shocked at what a 200-calorie serving of cookies or cheese really looks like. Once you’re familiar with how much of each food you’re really supposed to be eating, grab your food scale, measuring cups, tablespoons and get busy. Don’t discriminate – measure everything from the oil you use to sauté your veggies, to your salad dressing, to the ham on your sandwich. Only by being meticulous will you get a very realistic picture of your actual caloric intake. This gives you more control over your weight management. Your food, that is. If the thought of a 1-cup serving of pasta and sauce is a little depressing, then you’ll do well to learn the art of bulking up with greens and other low-calorie options. By simply incorporating foods that have few calories with more calorie-dense foods, you can increase your allowable serving size immensely, leading to less hunger and more overall food satisfaction. Always start, and interrupt, each meal with a large glass of water. You’ll be surprised at how water can fill and satisfy your stomach when you’re hungry, and how it seems to expand the food that you’ve just eaten. 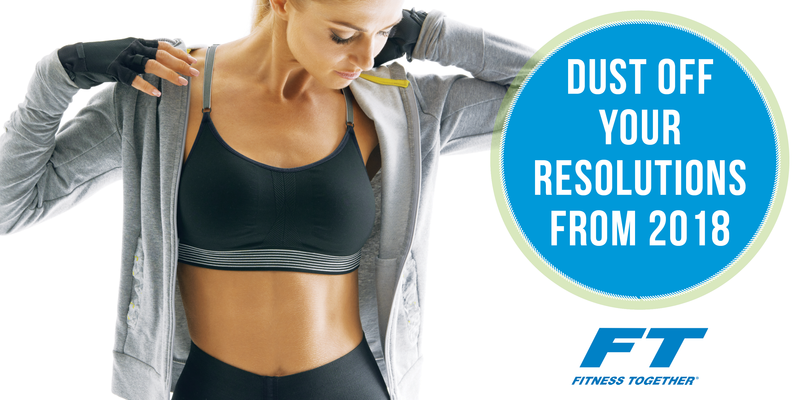 It turns out that wearing form-fitting clothing can help keep your mind focused on not eating too much. Think about it – aren’t you more likely to say ‘yes’ to seconds when you’re wearing sweatpants? Planning on serving bowls of pasta with a little bit of protein and veggies on top? Flip the script and feature a meal that has a veggie and protein base and use carbs as a topping. Here’s an idea we love: roasted portabella mushroom cap topped with a few whole-grain noodles covered with lots of marinara sauce and melted cheese. Whether you’ve been waiting for that perfect time to take control of your portions or your overall health, we are here to help you! 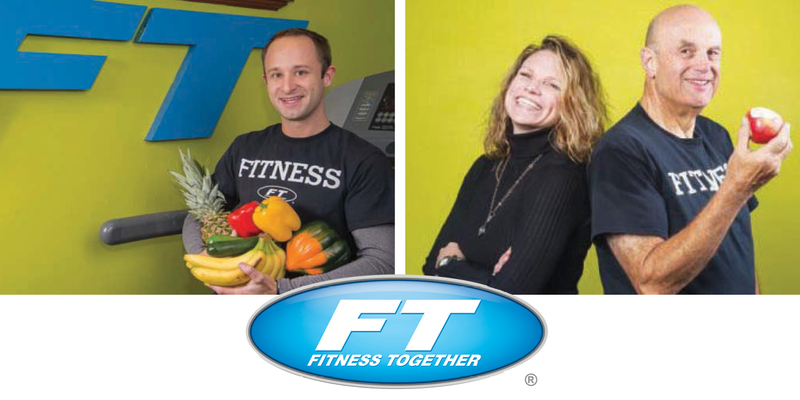 Pictured at top left: Fitness Together owner Sean Sullivan making some healthy food choices. Pictured at top right: Fitness Together client Bob, 71, heart attack survivor, lost 90 lbs with our Nutrition Together program and has kept it off for 2 years now.